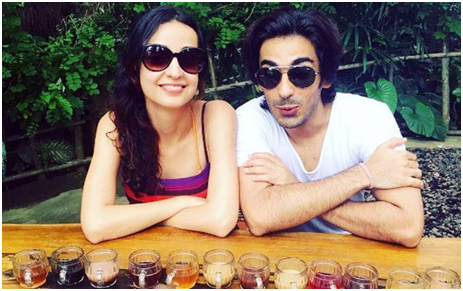 TV actors Sanaya Irani and Mohit Sehgal need no introduction. 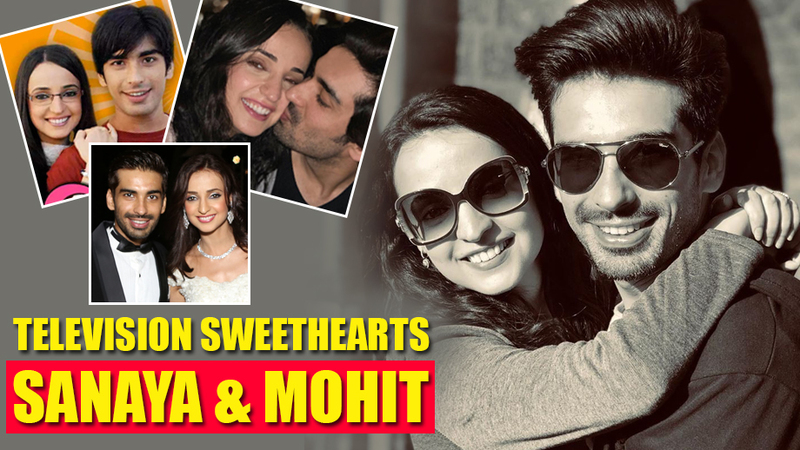 They are household names and also hold the distinction of being one of the most gorgeous couples of Indian Television, Sanaya and Mohit or fondly nicknamed as ‘Monaya’ by their fans, share a love story that will make you go ‘aww’ every time. 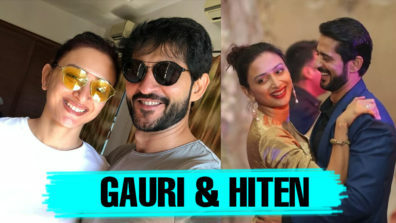 There are innumerable stories of actors meeting on sets and falling in love. While most relationships wither away, only a few pass the test of time and get their happily ever after. 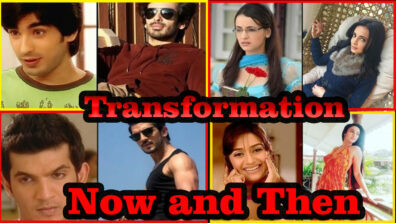 Television couple Sanaya and Mohit belongs to the latter. Their story might seem a little cliché – Girl meets Boy, Boy Meets Girl, They become friends and then fall in love – but given their professions they stood strong through thick and thin of life and came out winning in the end. 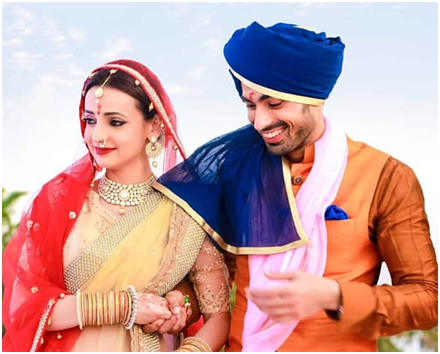 Sanaya and Mohit first met on the sets of their popular TV serial ‘Miley Jab Hum Tum’ where they played each other’s love interests. They were in a script briefing when Sanaya first saw Mohit who already sat there listening intently to the script. They were then introduced to each other and were informed about their respective roles too. Once the reading ended, they exchanged a look and burst out laughing. 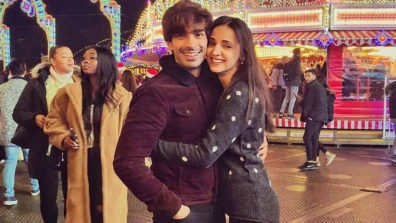 While we enjoyed their chemistry and nok-jhok on-screen, little did we know that the couple was actually falling in love behind the scenes too. Despite their initial attraction, it took them3 months to become friends and later no time at all to get together. Though the couple chose to keep their relationship under wraps, only announcing it publicly once the show had ended. There were no big declarations of love made by either of them. They just fell into the graduation from friends to lovers. It just kinda happened for them. Arjun is clearly one smart guy! 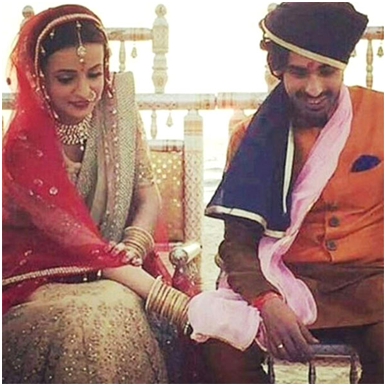 TV actor Sanaya Irani and Mohit Sehgal dated for 7 long years after which they finally got married on 25th January 2017 during a beautiful beach wedding ceremony in Goa. All of their close friends and families were present to witness the madly in love couple get their happily ever after. We cannot wait to see the two together on-screen once again!